Horace Mann School aggressively enforces a no-idling rule for both cars and buses on campus. The Nursery Division hosts an annual Walk to School Day to promote a healthful lifestyle, reduce pollution and save energy. Horace Mann School participates in the New York City MetroCard program as a means of encouraging students to utilize public transportation. 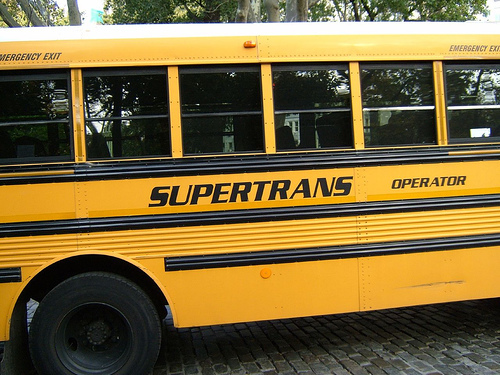 The School participates in the New York City TransitChek program to encourage employee use of public transportation. Where possible, the School purchases and maintains energy efficient vehicles. The School has made it possible for Upper Division students and employees to store bicycles on campus.